 *This is an Online Only Auction. All pieces are still on the owner's property. To view each piece, please call the owner and set up a time with them that will work to view. If you have problems or questions please call our office @ 320-734-4408. 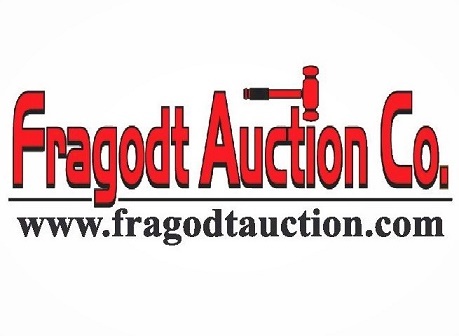 Thank you.Fragodt Auction and Real Estate is Proud to Announce its Monthly Online Auction Program. Whether you have one piece, or a whole farming operation, if you are looking to sell your equipment, this is a great program for you!We will come right to your place, get a description and take pictures of your items. That's it! Your item stays right at your place until it is sold. With no hauling costs and no Buyback Fees, this is a no lose opportunity to put cash in your pocket!